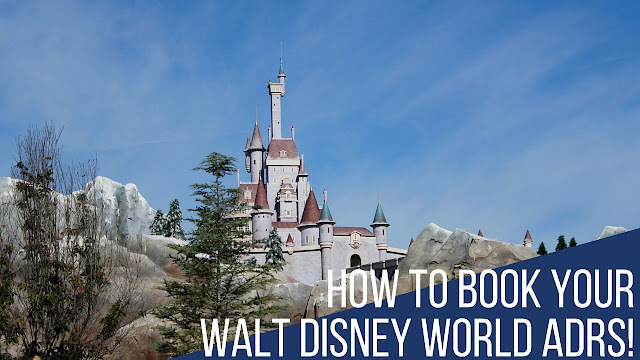 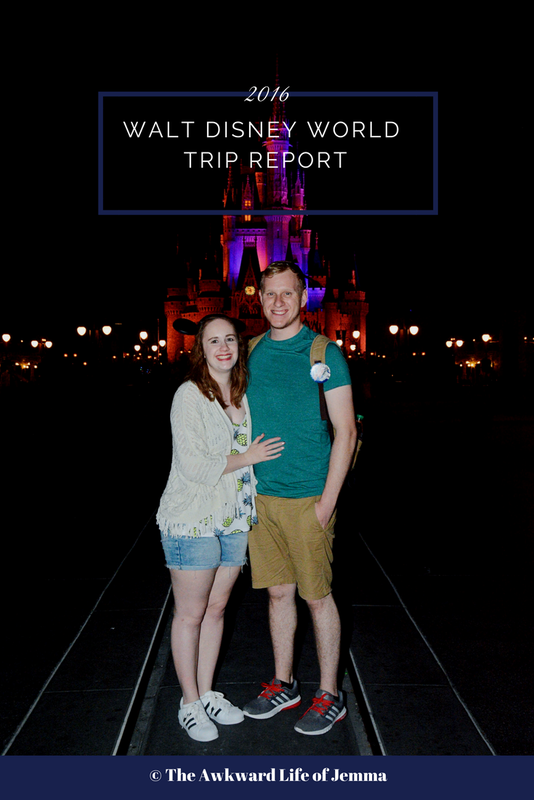 In this video we walk you through how we booked our ADRs at Walt Disney World! 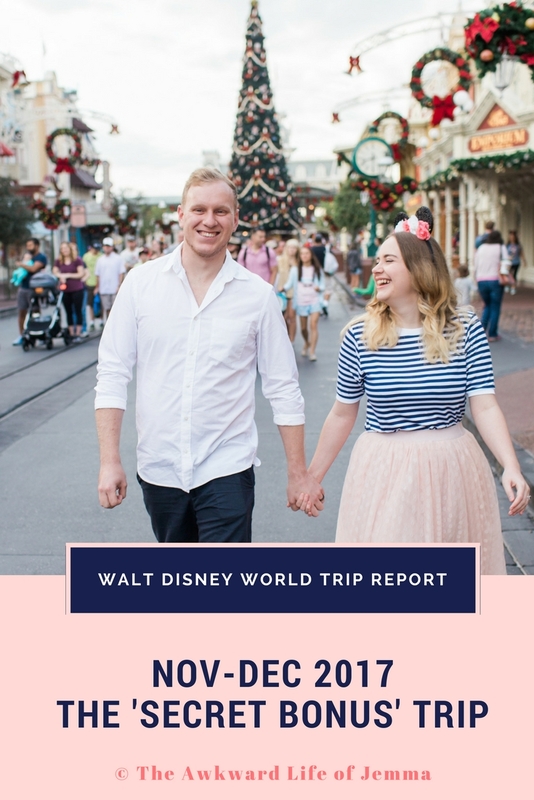 You can book reservations on the website https://disneyworld.disney.go.com/ from 180 days before your trip. Reservations open at 11.00AM GMT!